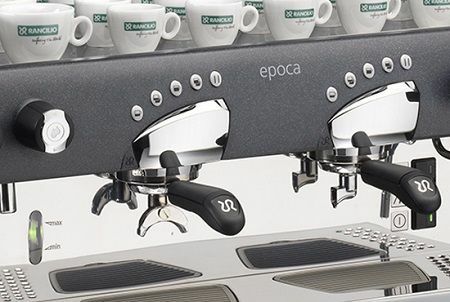 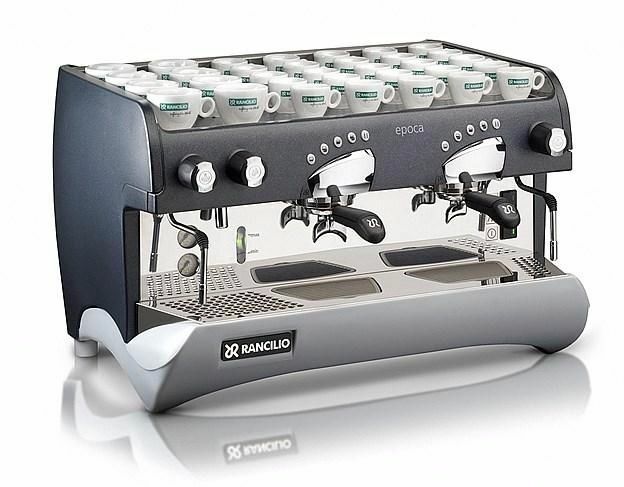 The Rancilio Epoca E2 espresso machine features 2 group heads, 2 steam wands, and 1 hot water dispenser. 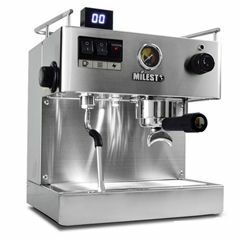 This model has an 11-liter boiler with electronic automatic water level, and independent heat exchangers that allow you to steam and brew simultaneously. 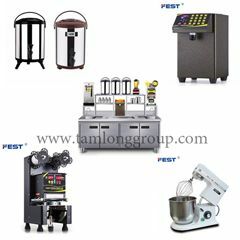 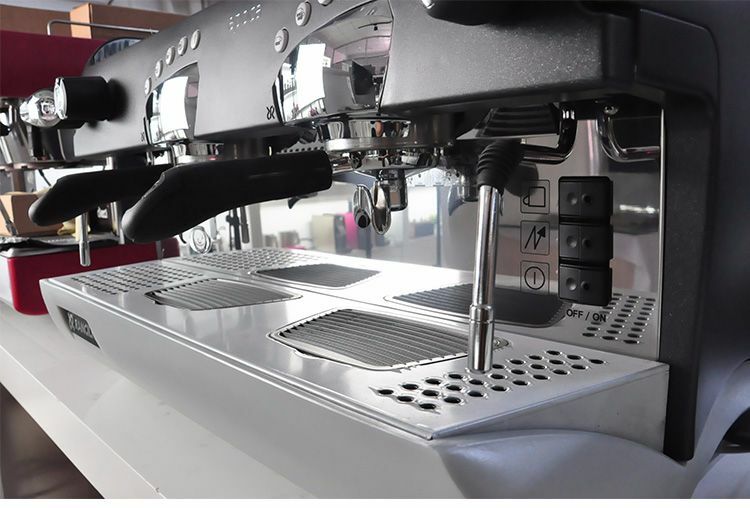 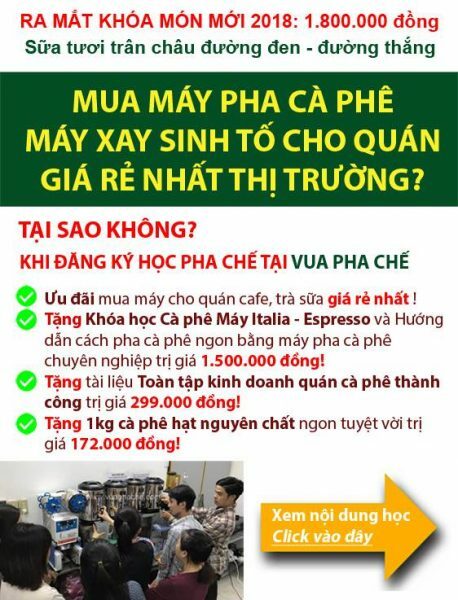 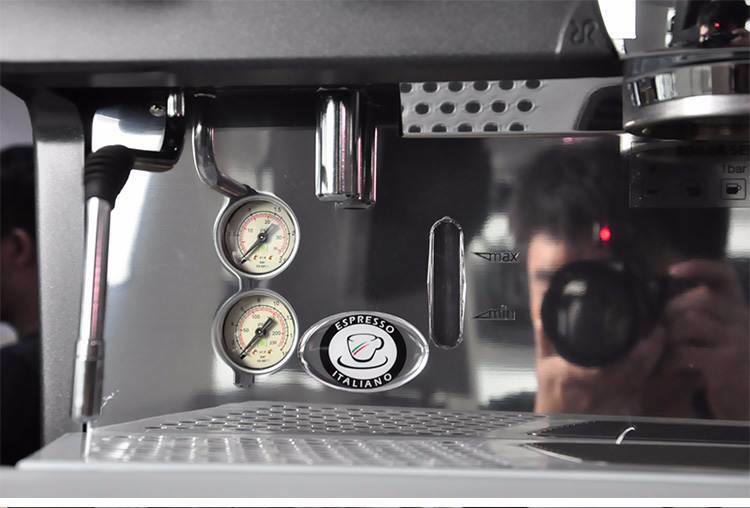 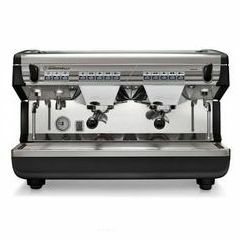 The espresso machine is made of durable stainless steel, high-density polyethylene, and ABS plastic, and features side bumpers to help protect the equipment. 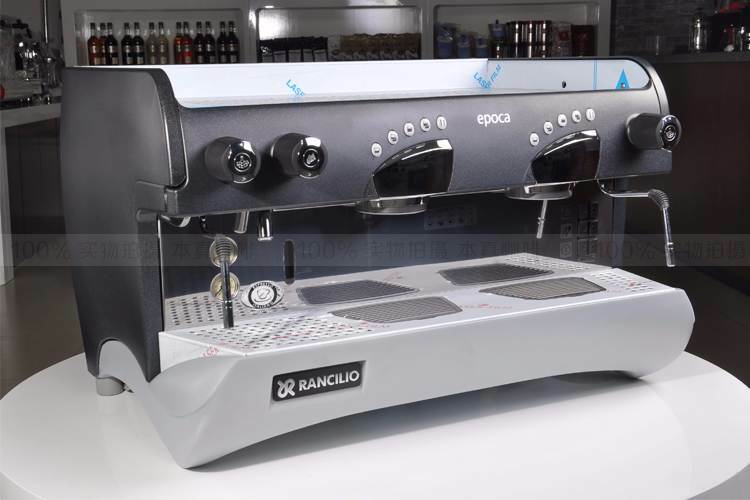 Epoca Espresso Machine, fully automatic, 2 group, 11 liter boiler, eletronic automatic water level, built in volumetric pump, 110/230volt, 2700/4300 watt, 20 amp.